drive from Hossegor, you'll find pointbreaks, nice people, good food and exciting night life. Not that bad for a surftrip. 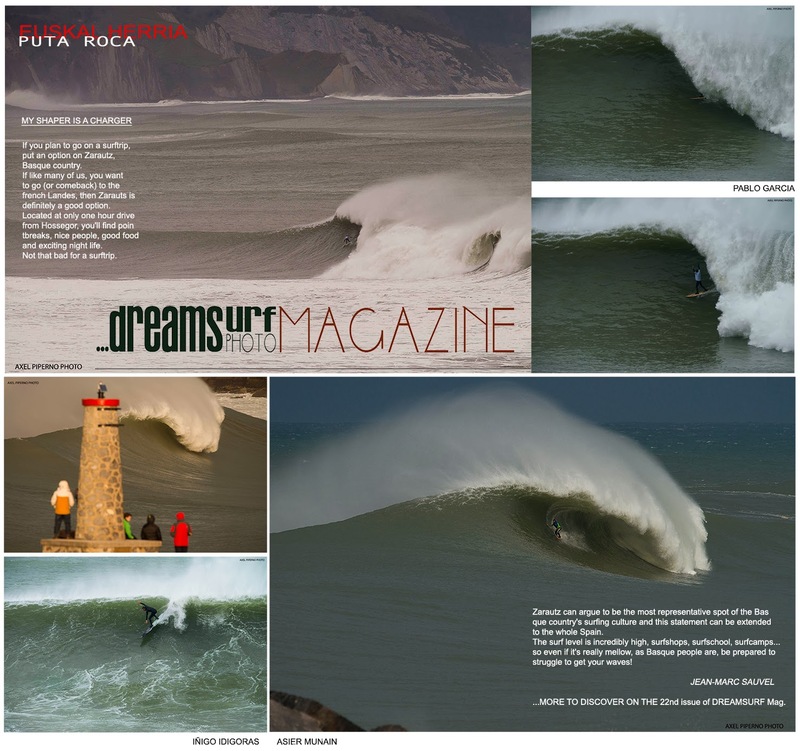 most representative spot of the Basque country's surfing culture and this statement can be extended to the whole Spain. so even if it's really mellow, as basque people are, be prepared to struggle to get your waves! 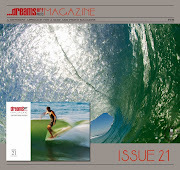 ...more to discover on the 22nd issue of DREAMSURF Mag.